Just in: great Thomas the Tank Engine train table! : REfinery KIDS! 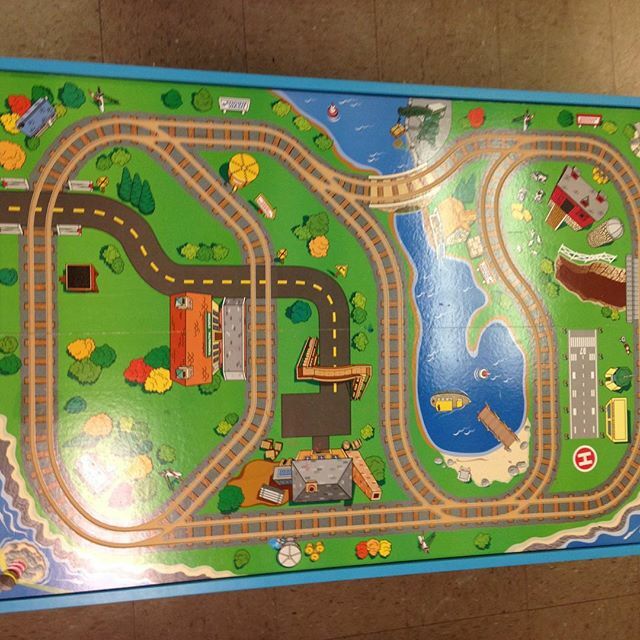 Just in: great Thomas the Tank Engine train table!